Funny Eren. . Wallpaper and background images in the 《进击的巨人》 club tagged: photo. 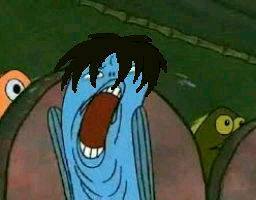 What have 你 done, Eren?